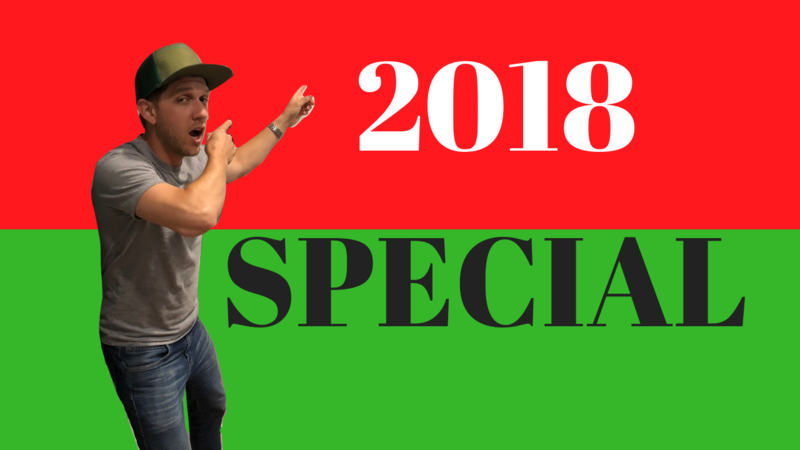 As 2018 comes to a close, we wanted to do a special episode highlighting some of our favorite moments and guests we’ve had the pleasure of speaking to this past year! Enjoy these 10 short bits. See you in 2019!